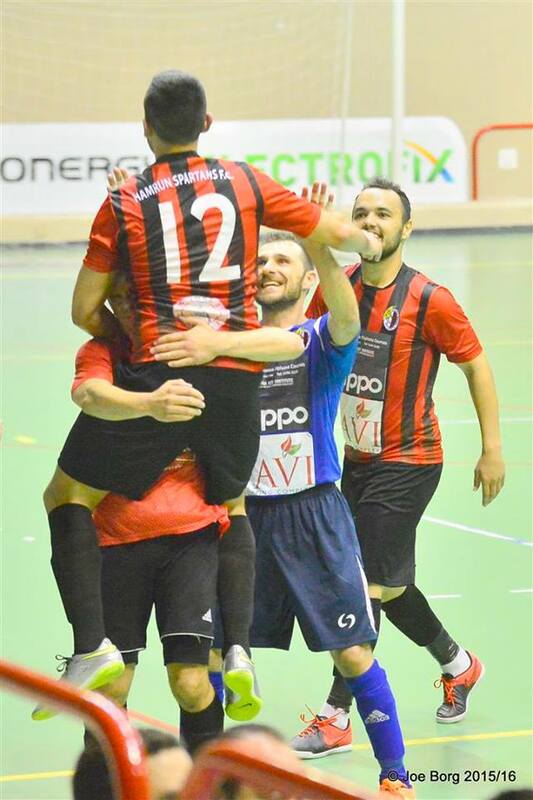 The Gatorade Knock Out Final between Luxol and Hamrun will be played tomorrow Monday 30th May 2016 at 8:30pm. This final game will also be played behind closed doors as per security risk assessment recommendations. This will be reviewed in the preparation of the next season in another venue. 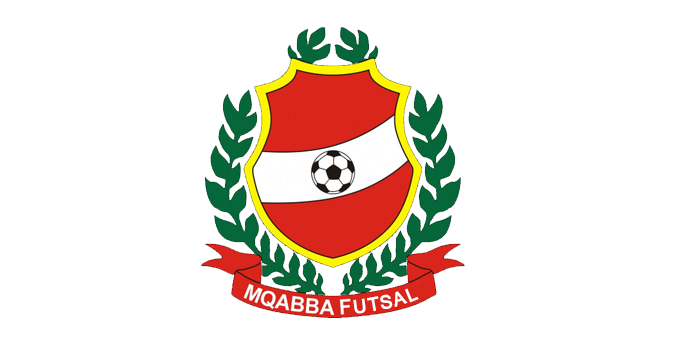 Mqabba FC have officially withdrawn from the competition and will therefore not turn up for tonight’s game. 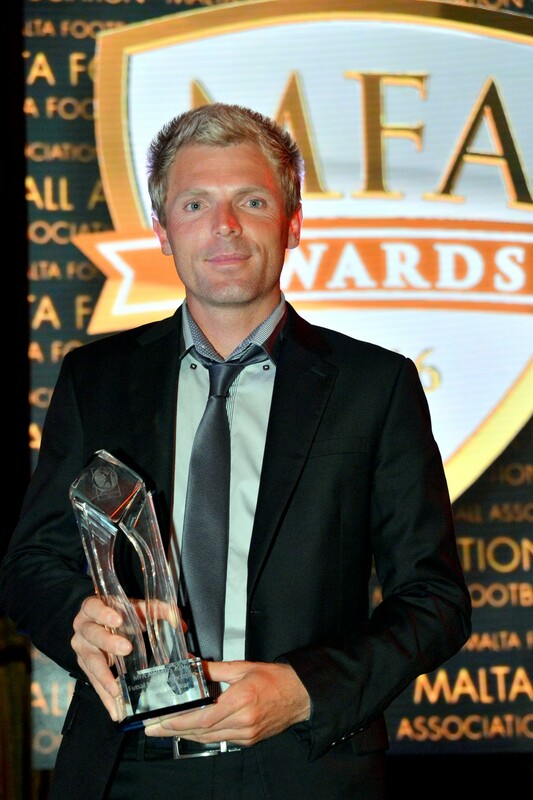 FMA suggested that Luxol turn up at the scheduled time so that match officials may take note. 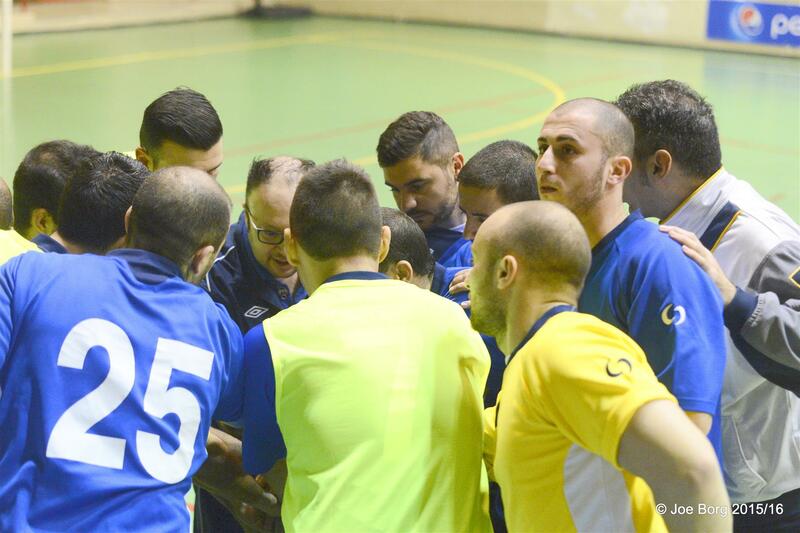 The second match between Hamrun and Lija is being moved earlier to 9pm, by mutual agreement. 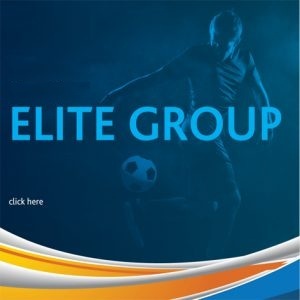 Match is once again being played behind closed doors, so police and FMA security are instructed to allow only players (including suspended players), club officials on the bench, other club officials, match officials, FMA staff and press members. 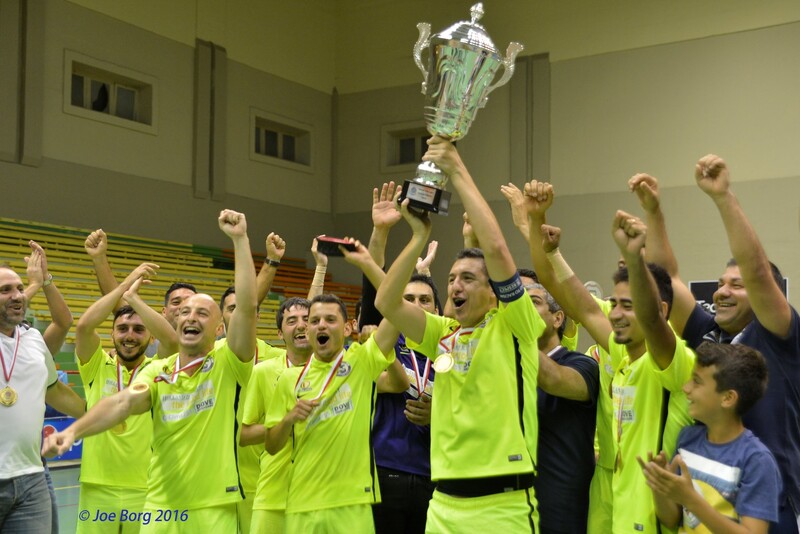 Further the communication received from Police, the Futsal Malta Association has commissioned a reputable Security Management company to evaluate the current circumstances, taking into account the disproportionate level of tension between the clubs, the venue set-up and the level of security services available to the association. A site inspection was carried out and a number of stakeholders were interviewed. From the Risk Assessment received this morning, the FMA is being categorically advised to stage the final behind closed doors, in view of the high risk profile, with the aim of putting public safety. 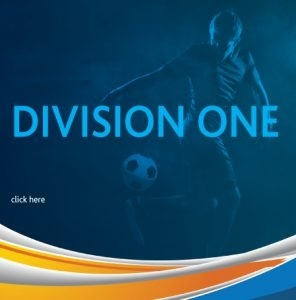 Although the FMA is deeply saddened with this recommendation, because of the lost opportunity to promote the game to a higher level, the association feels that public safety. The FMA is therefore informing the clubs that the championship final will be held on Wednesday 25th May at 8.00pm behind closed doors. 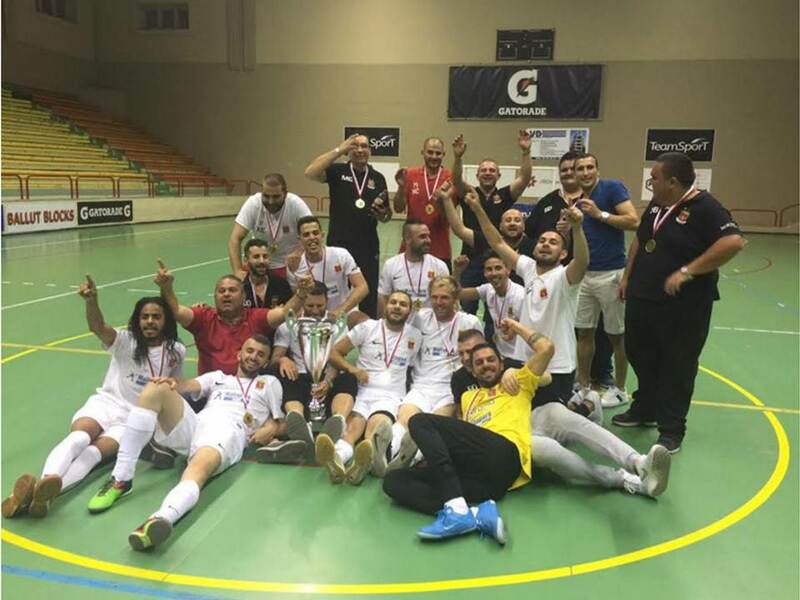 Following the Disciplinary Board Decision regarding what happened at the end of the Elite Final’s second leg between Valletta and Hamrun Spartans, the last and decisive match has been postponed. More details to follow about this decision.